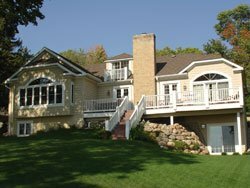 The Preferred MN Home Remodeler - Minnetonka Construction - remodeling, new construction, exteriors and interiors. Building for people. Building for life. 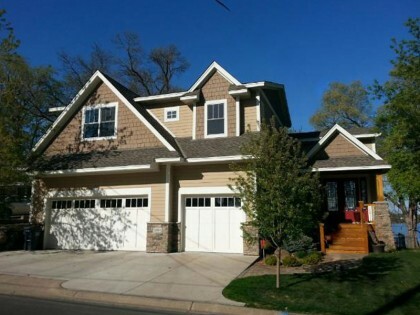 Minnetonka Construction knows the investment of updating your home is important. Construction companies are not all the same and you need a name you can count on. 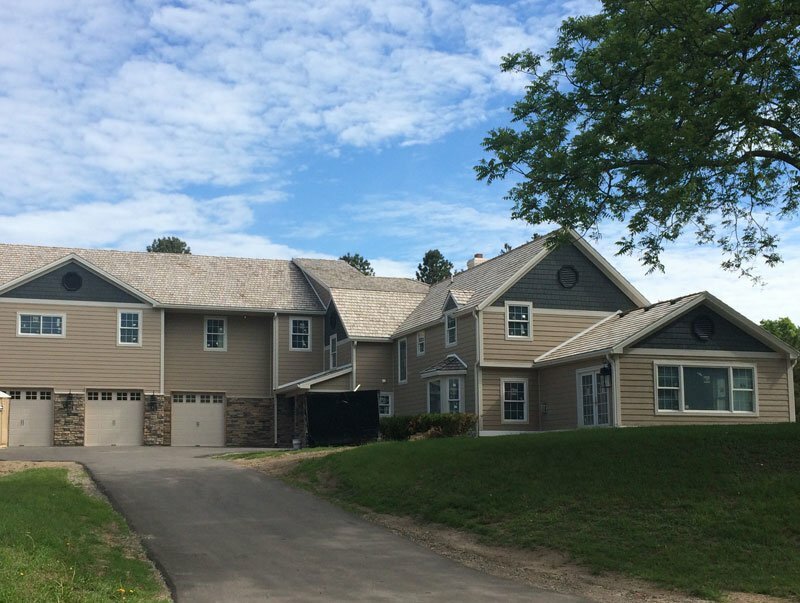 Minnetonka Construction is that company. 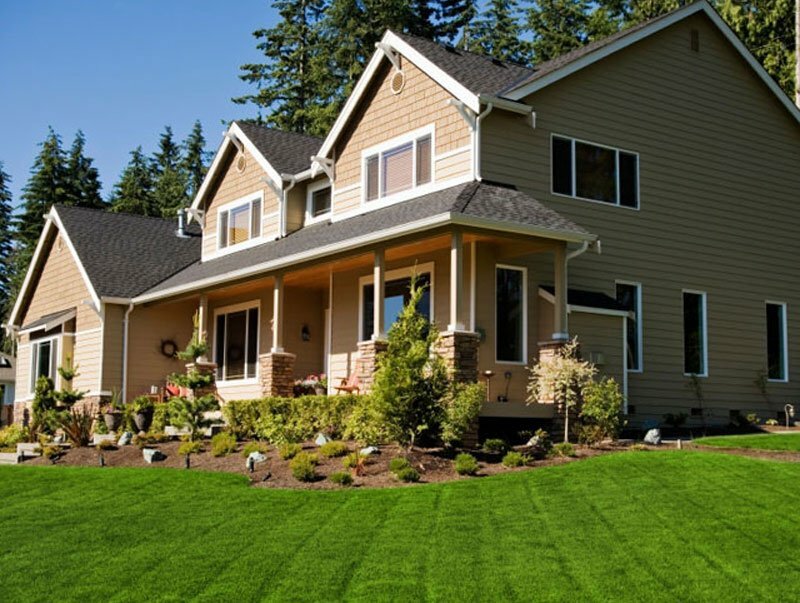 We provide our customers with high quality workmanship and professionally trained installers. 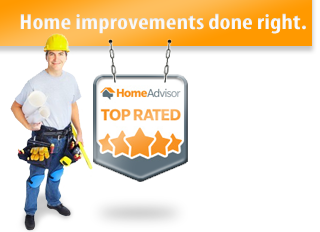 We are known for our top-notch customer service and keeping things on budget. 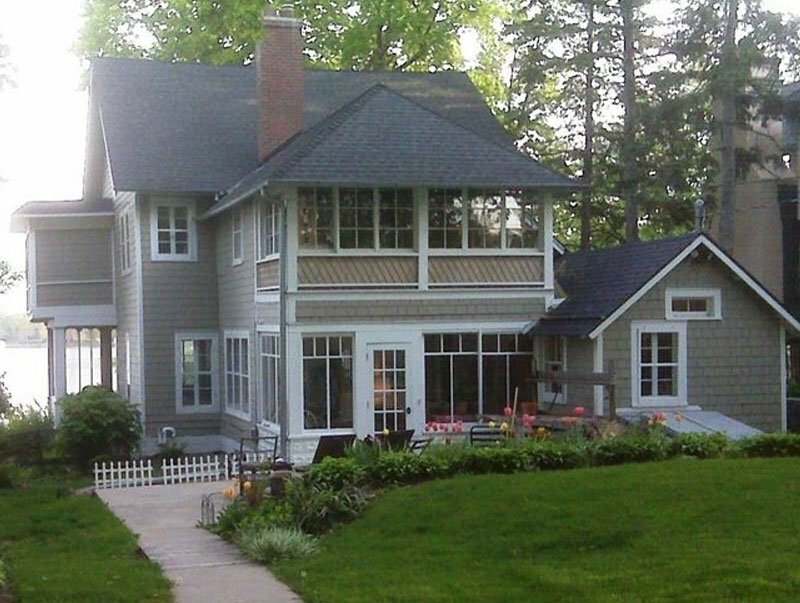 Contact us and see why we are the preferred contractor for MN home remodeling projects. Remodeling projects. Large or small. 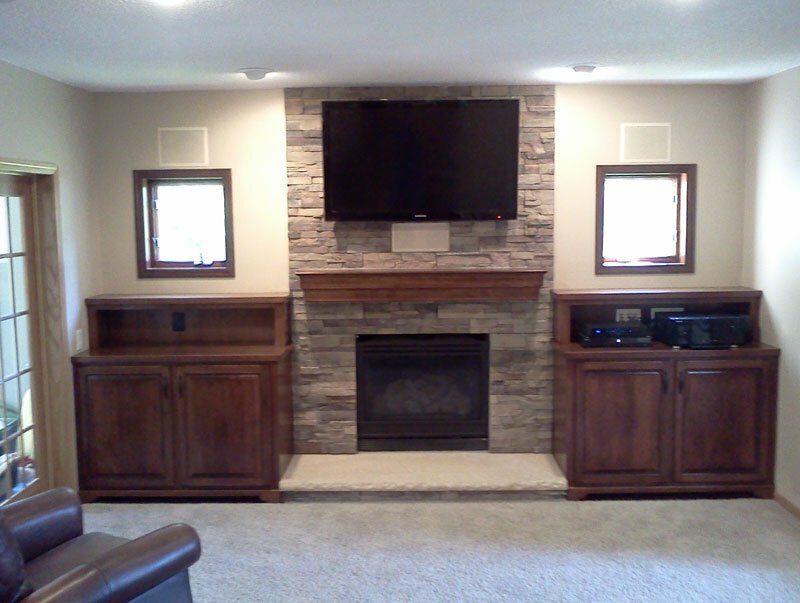 We have been remodeling Minnesota homes for over 25 years, and our team of professionals are known for superior work. 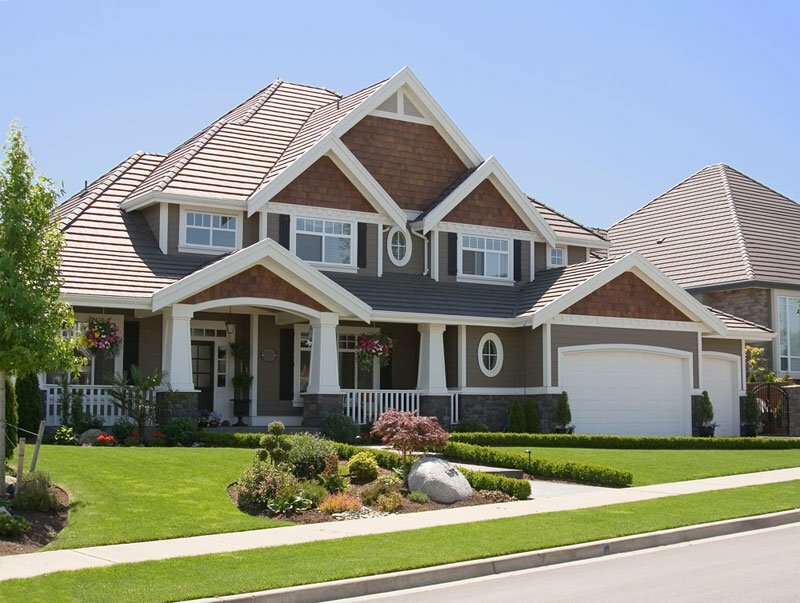 From roofing, siding, and windows, to beautiful interior remodeling projects that improve your home’s value. Just because we work outside in Minnesota doesn’t mean we can’t be friendly, even when the mosquitoes are not. You can count on our experienced teams to show up with genuine smiles, because we love what we do. We are sure you will, too. 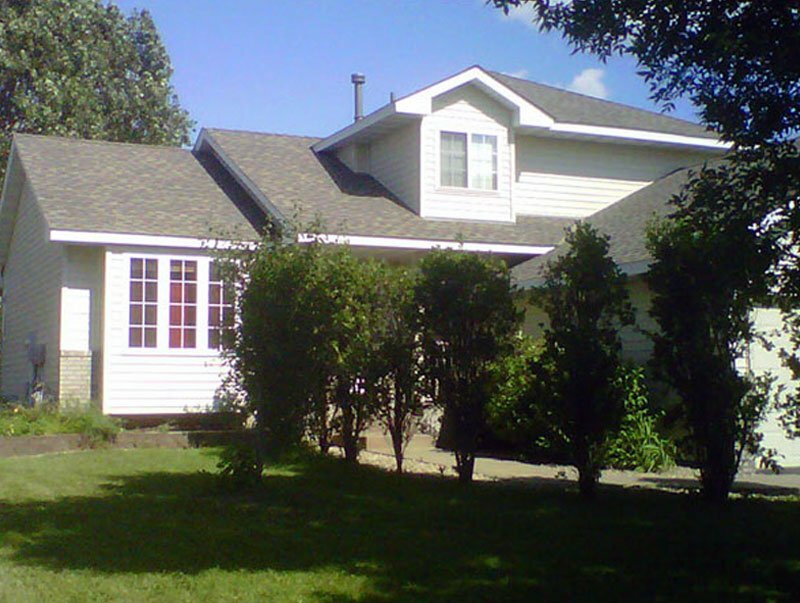 We regularly manage storm repairs, extending beyond roof and siding fixes. And we even help handle most of the insurance process. 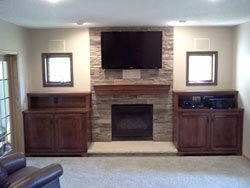 Just one of the ways we take the stress out of remodeling!